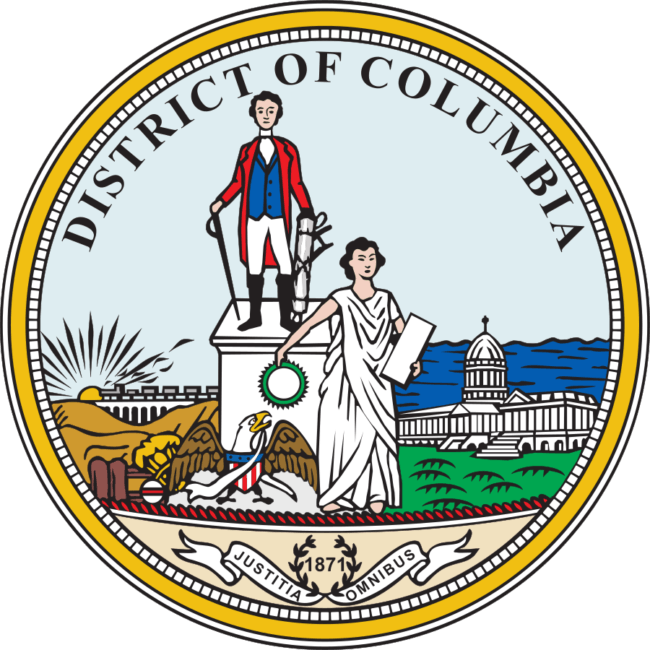 DC has declined to appeal Wrenn v. District of Columbia after their US District Court of Appeals struck down the “good cause” requirement of their concealed carry permitting process. This means that their permitting process is now a “shall issue” process in which anyone who can pass the background checks will receive a concealed carry permit. This is a “lose the battle to avoid losing the war” decision on DC’s part. They feared SCOTUS would rule against them, which would result in “shall issue” permitting processes across the country. New York, New Jersey, and California have similar “good cause” requirements which would be struct down by a loss before the SCOTUS, and it doesn’t take much creativity to imagine the calls DC has gotten from politicians in those states. 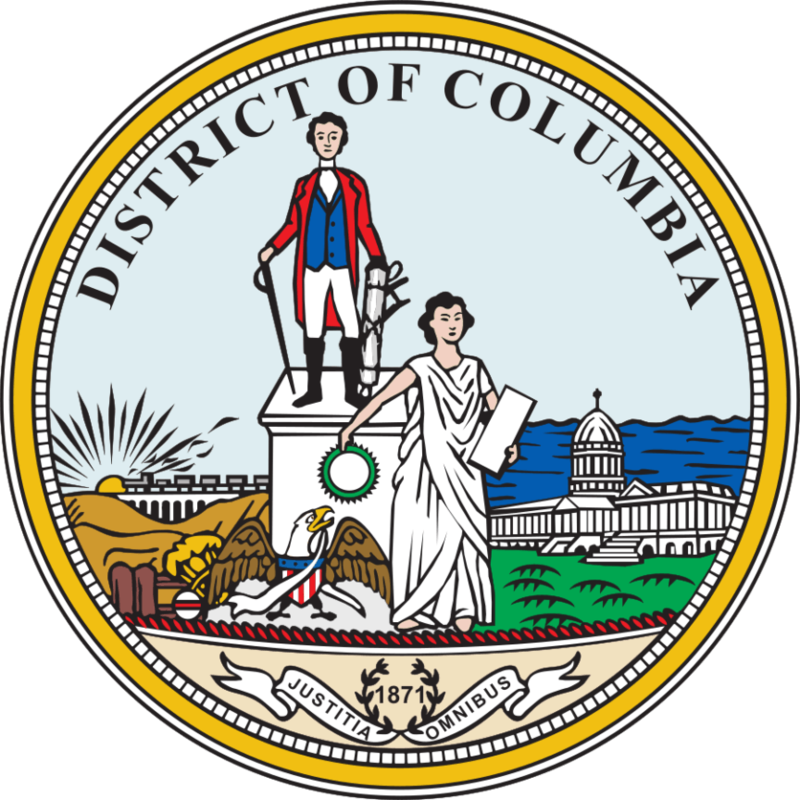 DC does convey non-resident permits, though the permit holder can only carry a firearm registered with the District and must provide proof of 18 hours of training (16 hours class time, 2 hours range time) from an instructor certified by the DC Chief of Police. So, if you want to carry in DC, you’ll be spending quite a bit of time in DC ticking off the boxes on the application. As with Heller and McDonald, we have Alan Gura and the Second Amendment Foundation to thank for this. Gura and the SAF have been the most successful defenders of the Second Amendment in the courts. If you are a supporter of the Second Amendment, the SAF deserves your support, as well. Visit saf.org to become a member and/or donate to the organization.